The BG Bb Clarinet Flex Ligature is a fabric ligature designed for ensemble work. 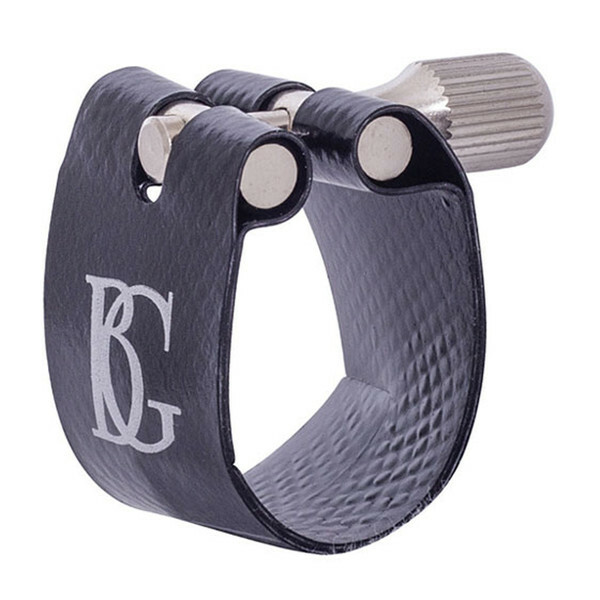 This ligature delivers a darker sound with added clarity and is extremely free blowing. Fabric ligatures are designed to be used for smaller rooms, ideal for chamber music and playing in groups. This lightweight, durable ligature is designed to be long lasting and provides an exceptional sound, perfect for beginners and professionals alike.